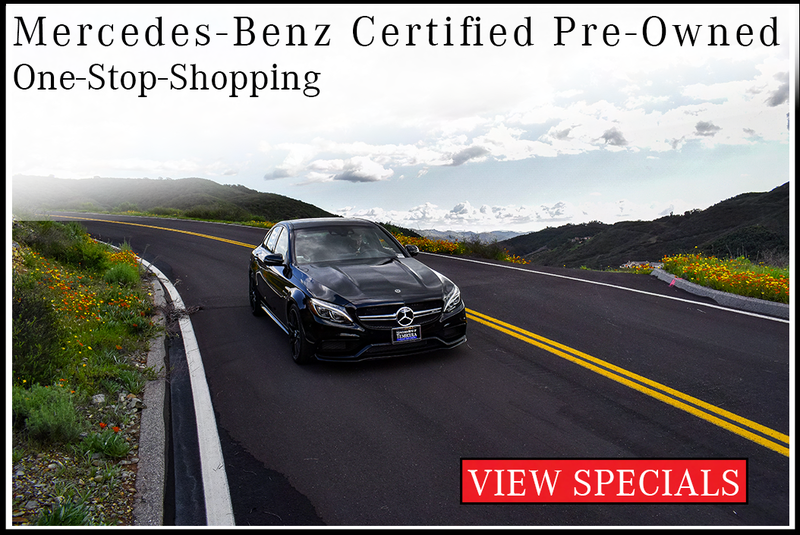 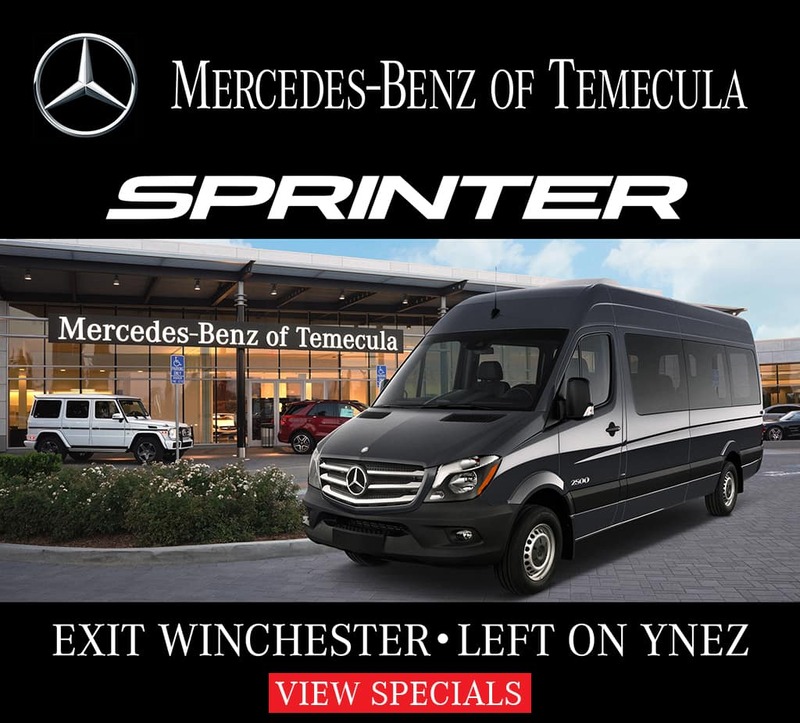 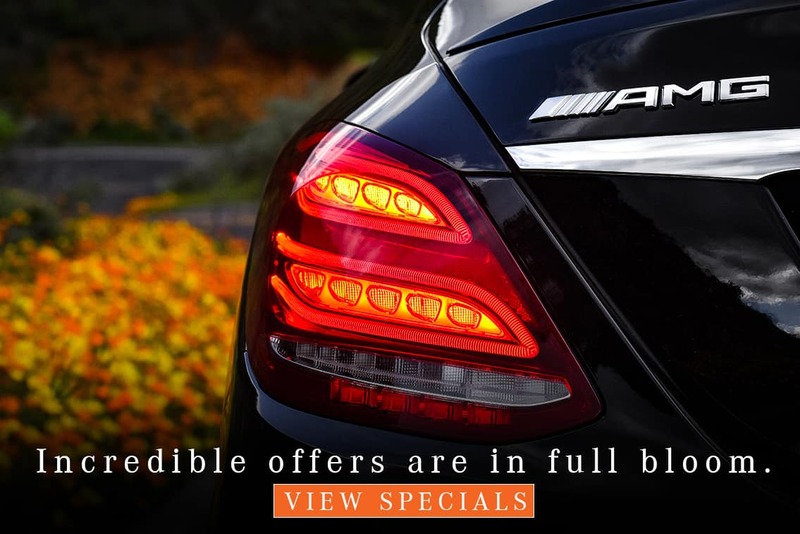 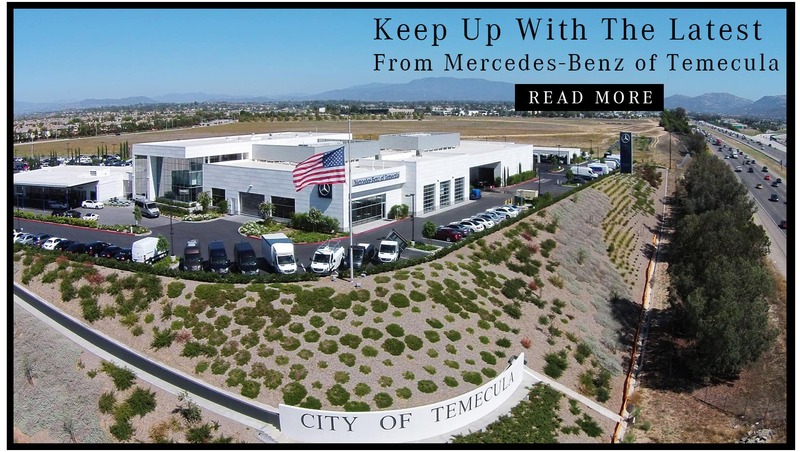 Here at Mercedes-Benz of Temecula, we highly value the input of our customers. 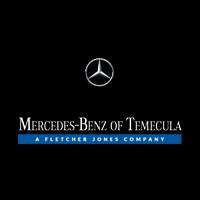 In fact, it’s the driving force behind building the best customer service reputation in the Temecula area. 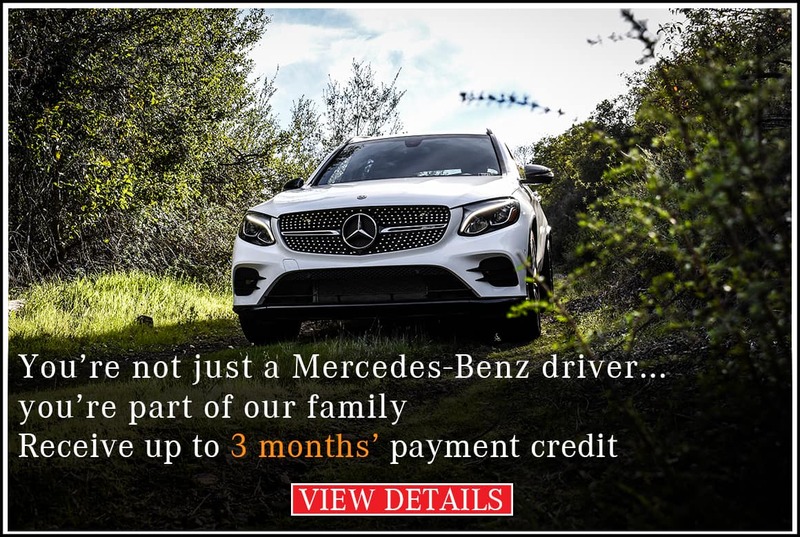 As such, we pay close attention to the rating and reviews we receive from our clientele, responding to the needs and desires of our valued customers. 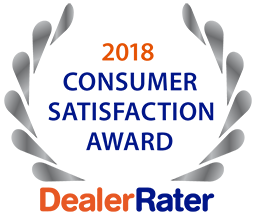 Please assist us in continuing to cultivate a highly reputable customer service department by leaving us a review on the site of your choice. 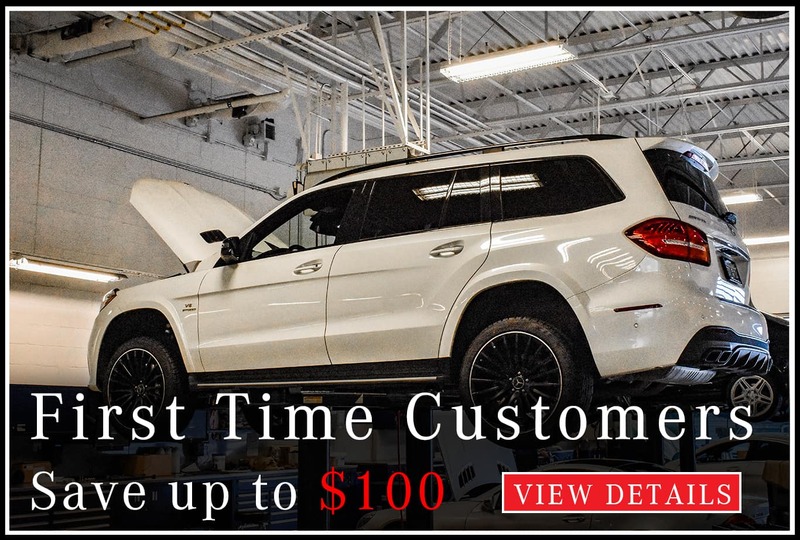 We thank you for your time!